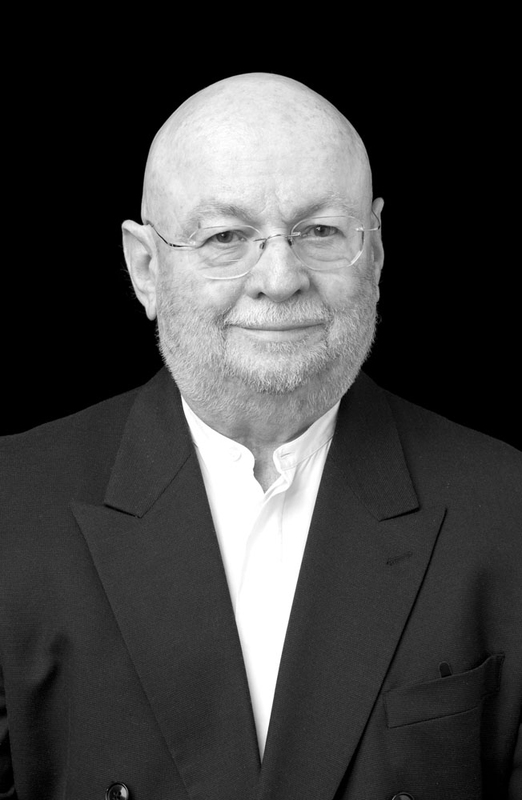 Thomas S. Hines is Professor Emeritus of History and Architecture at UCLA, where he teaches urban and architectural history. 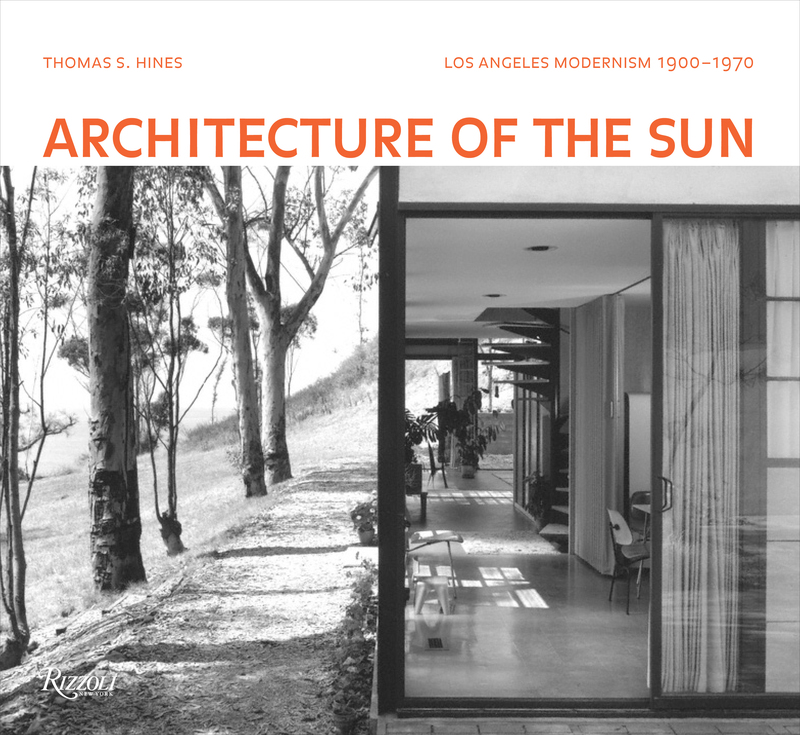 Hines will discuss his new book, Architecture of the Sun: Los Angeles Modernism, 1900-1970, published by Rizzoli. His previous books include Burnham of Chicago: Architect and Planner, Richard Neutra and the Search for Modern Architecture, and Irving Gill and the Architecture of Reform. In 1982, Hines was co-curator of the Neutra retrospective at the Museum of Modern Art. He has held Guggenheim, Fulbright, NEH, and Getty fellowships. A book signing will follow the program.